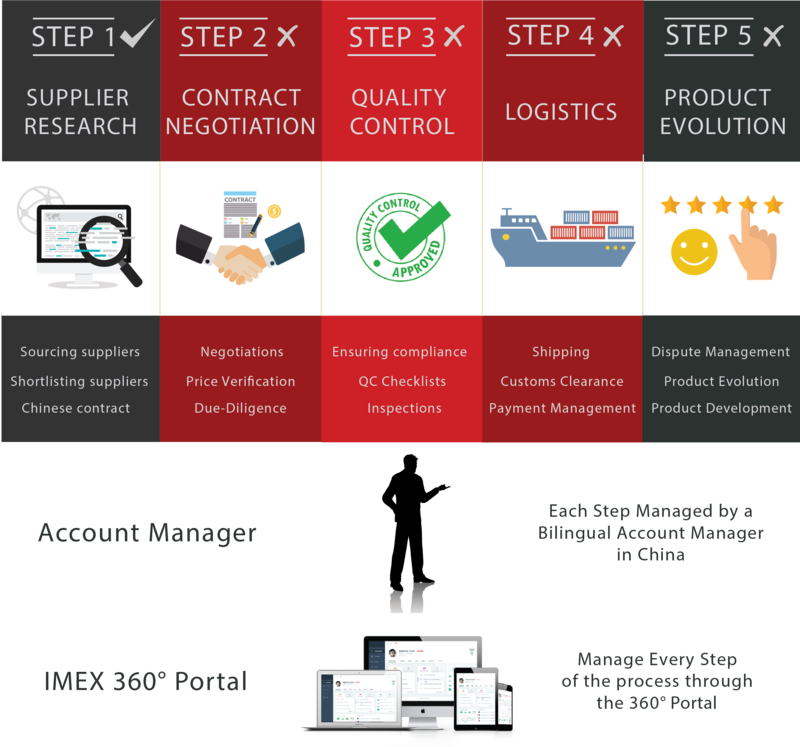 IMEX Sourcing Services’ China Company Verification and background check service can protect you from online scammers and pretenders who seem to be everywhere online. We can protect you by confirming and verifying any company or supplier in China before you sign contracts or make payments. Think of it as your personal insurance policy against fraud and deception. 1. Entities whose sole aim is to pique your interest, get you to enter into a transaction with them – and then disappear with your money. These unscrupulous companies give you nothing, except for a very bad taste for Chinese business practices and a loss of your investment. With such cases it can be almost impossible to recover your payment, especially if it was sent from outside Mainland China as the individuals behind these companies can be almost impossible to track in a country of 1.3 Billion people. This is true even if the “supplier” didn’t send you any goods. 2. Companies that do exist and who will send you products upon receipt of your payment. The problem is these goods are substandard and not at all representative of the samples you received or specifications the company advertised. These companies enjoy increased profit margins as a result of furnishing such inferior products. Not only that but they can defend themselves by proving they delivered goods through relevant paperwork. They then hide behind non-existent or unenforceable contracts written in English. Government Information: We check Government databases as well as other resources to ensure the supplier is legitimate and is what they say. For e.g. the report will tell you whether a supplier is a trader or manufacturer (an important issue as most suppliers on B2B Platforms claim to be manufacturers when in fact many of them are traders). We also check how long they have been in business, what products they are licensed to manufacture and other key background information that allows you to make an informed decision. Checking Their Track Record: We also know how to verify their previous track record of fraud and check references before you move forward and send them any money. Identity of Key Individuals: We verify the identity of the key individuals in the corporation. Third Party Record: We check the company’s standing with other third party organizations. We are on the ground, deal with suppliers and factories on a daily basis and can be your local eyes and ears. We will steer you away from the pretenders and help you distinguish the real, quality manufacturers here in China from the traders. Please contact us for more details about our China Company Verification Services. Get your China Company Verification this week!